Would it be a hit if there was no tax exemption? 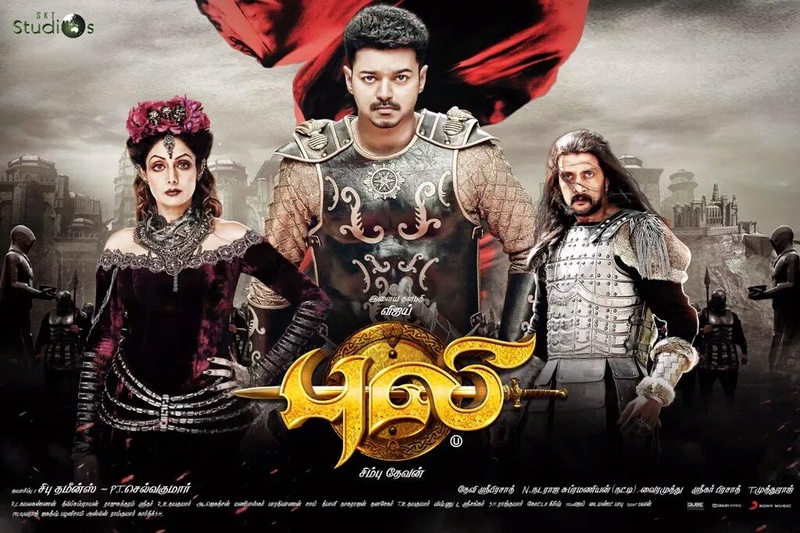 In this link you could see that Yennai Arindhaal has grossed 49.1 cr in Tamil Nadu, then how can Puli be 4th highest grossing movie if Puli collected only 48.5 cr? Brother, I feel it is because they take into account Nett and Share value. Even i had been noticing that this page degrades Ajith but anyways thanks admin for making the correction now, just try to be more neutral in future. bro then they should have mentioned highest share or highest net not highest grossing and Puli did not gross 60cr in Tamil Nadu, the amount stated is correct but they made a mistake in rankings saying Puli is 4th highest grossing movie in Tamil Nadu in 2015. But now that part is removed.